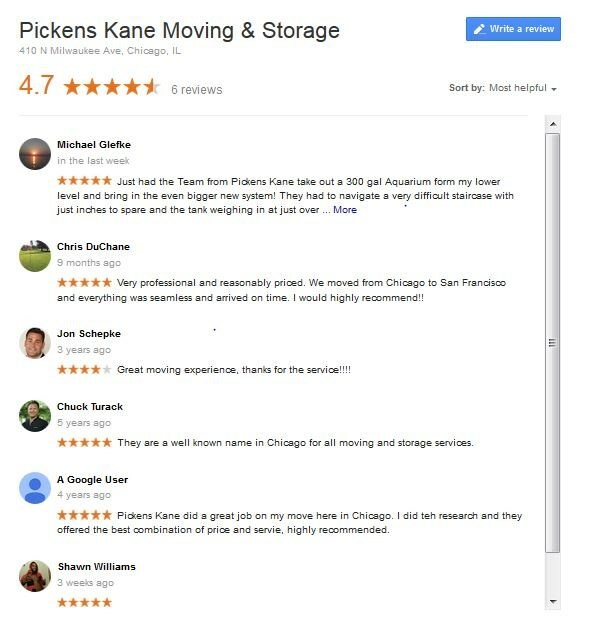 Local Aquarium Move in Chicago Reviewed! 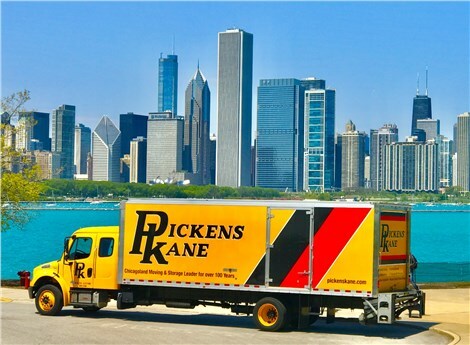 Pickens Kane recently moved and aquarium for a local Chicago resident. The resident, Michael, decided to show us some love and leave a positive review on Google+.